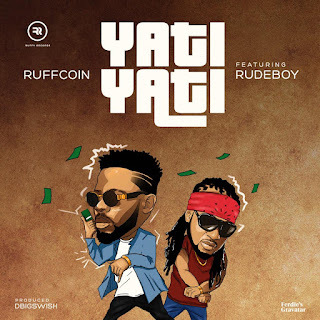 Ruffcoin teams up with Rudeboy to serve us this banging tune #YatiYati, a sweet blend of hip hop and highlife only a genius can create. 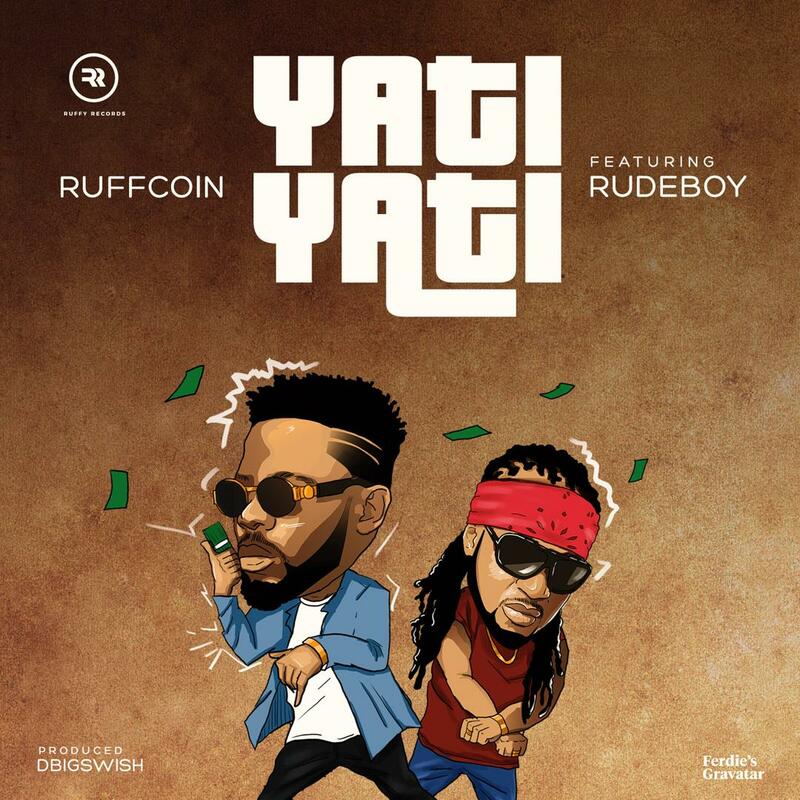 The song was produced by RuffyRecordz Producer Dbigswish, Mix and mastered by Mixmonsta . #YatiYati is surely headed to the number one spot.